Pyriform Press is pleased to present a new book! 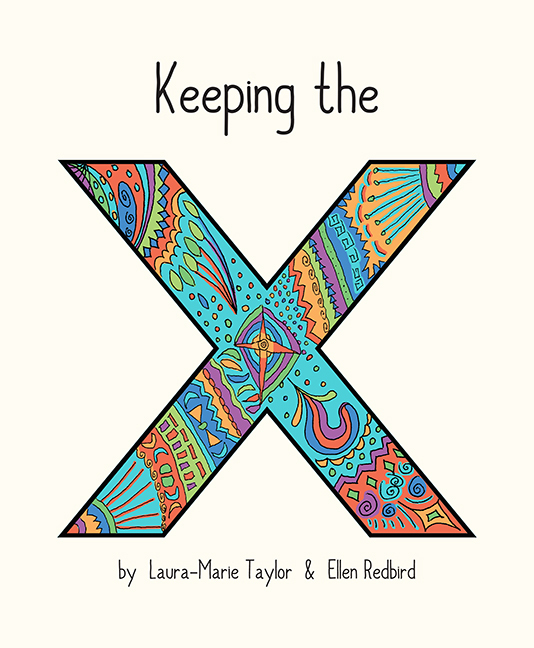 Keeping the X is a collection of poems that Laura-Marie Taylor and Ellen Redbird wrote and exchanged as winter gifts from 2009 to 2017. The poems are based on thematic prompts they offered each other. Tracking the exchange through time, this book offers a window into the playful and tender friendship between two poets. something’s got to go out. I want you to crash into me. 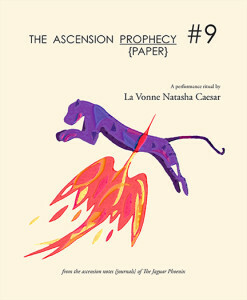 This handbound book is a new manifestation of the poetry-filled ritual originally performed by La Vonne Natasha Caesar and Joyce LeeAnn on October 3, 2012, at the Amarachi Lounge in Brooklyn, New York. The performance begins and ends with the Vedic Agni Hotra ritual while, at its heart, light sparkles off the shards of a personal story. Two character versions of La Vonne’s self perform musically rich poetry that explores a shattering experience—waking from a coma and overcoming a traumatic brain injury—and transforms it into a resonant celebration of renewed perception and life.